​Despite claiming a crucial three points against Newcastle in their last Premier League outing, Tottenham struggled to find their best attacking form in their 1-0 win. This will, in no small way, be down to the absence of both Harry Kane and Dele Alli. But, with two of their main men missing, it did allow Erik Lamela the opportunity to impress. 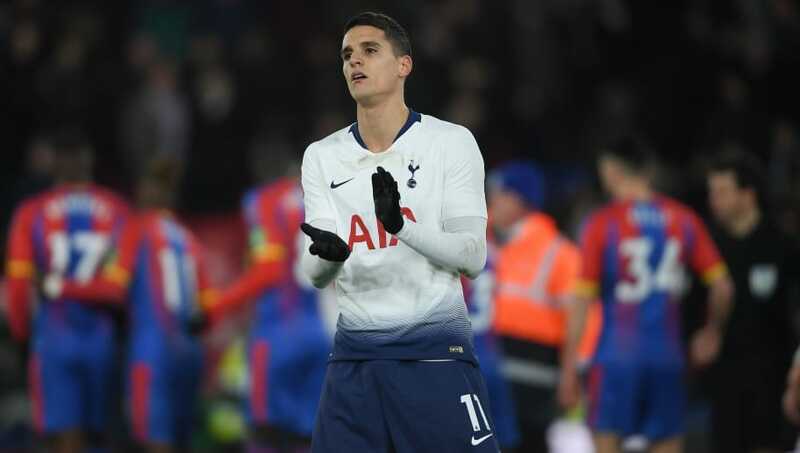 Unfortunately for the Argentine, he failed to put in a decent performance and Spurs fans have taken to Twitter to voice their opinions on the 26-year-old's indifferent performance. So thoughts on Lamela? For me his a one in 5 player and think we should move him on and replace him in the summer. Winks, Sanchez played very well today. Lamela just got in everyone's way today. Frustrating player . ​​Following an uninspired outing, the hot-tempered attacker was taken off in the 78th minute. And his claim for a regular place in the starting lineup was not helped when ​Spurs went on to find the winner in his absence. It seems Tottenham fans have simply had enough of ​Lamela.